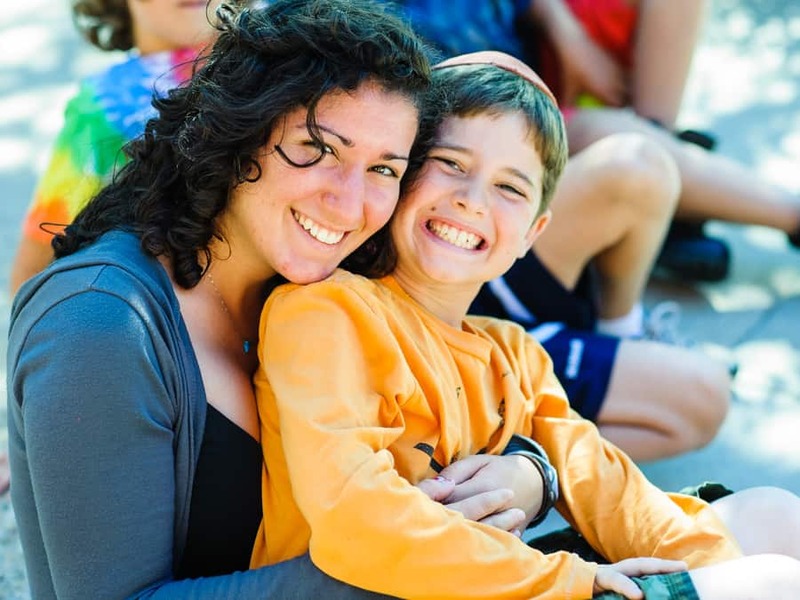 Jewish camp is more than just camp, it is camp with a soul. This incredibly powerful experience impacts a child and their family long after summer has come to an end. We understand that sending your child(ren) to overnight camp may feel like a luxury that is out of reach and unaffordable. Foundation for Jewish Camp (FJC) believes that every child should have the opportunity to experience the magic of Jewish camp. 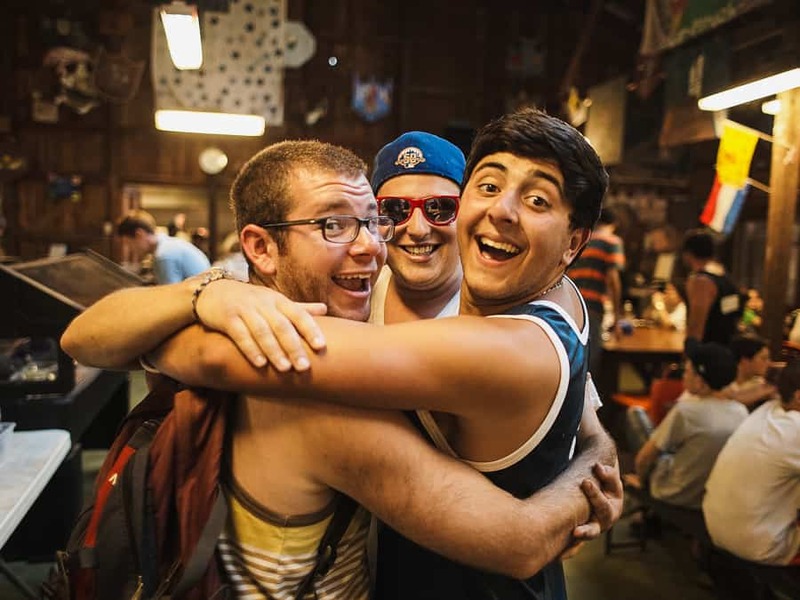 After all, spending summers at camp is how kids discover who they really are, build connections to the Jewish future, and create memories they’ll hold onto for their entire lives. And, perhaps more importantly to the campers themselves, it’s just plain fun! FJC offers One Happy Camper grants for first-time campers. This incentive is NEED blind – Visit One Happy Camper to learn more and apply. Each region around the country is filled with scholarship partners who so greatly value the camp experience and want to make sure families who want to send their kids to camp get the support they need and deserve. Talk to your local federation about scholarships and other opportunities to help make Jewish camp a reality for your child. Use our scholarship search tool. 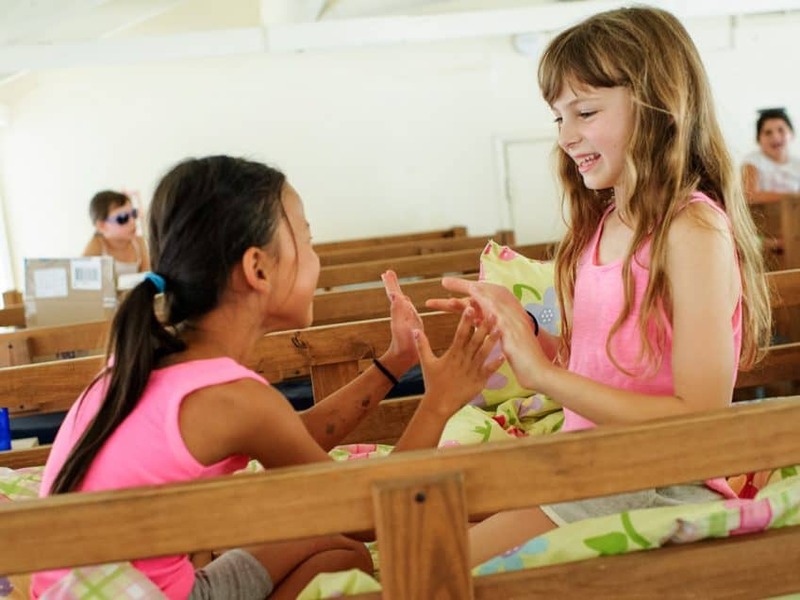 Many organizations share our beliefs and want to help get more kids to camp. We have gathered many here for your convenience. Reach out to your Rabbi and other professionals at your synagogue. Like FJC, many synagogues make Jewish camp a priority by funding scholarships and programs to help. Enrollment discounts are popular at many camps—for everything from early registration, full-season, or multiple enrollments from one family. Plan ahead and you may be able to save hundreds of dollars just by registering early. 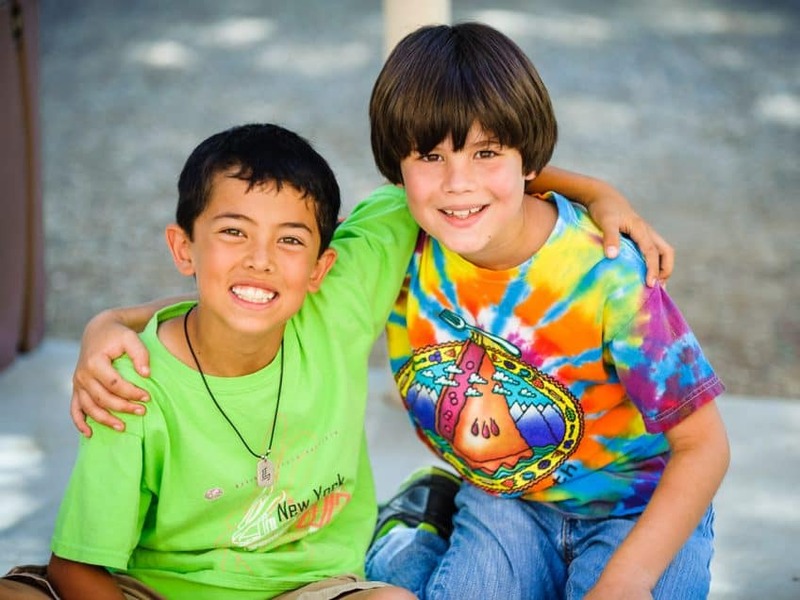 Many camps offer “camperships” — the camp version of partial or total scholarships and financial assistance. Don’t automatically assume your income doesn’t qualify your family – have a conversation about affordability with the camp director to explain your situation. Camp directors want to ensure every Jewish child has the opportunity to experience the magic of Jewish camp. We understand these conversations may be difficult to start. Let us reassure you that the benefits of Jewish camp for your family will far outweigh your initial discomfort.